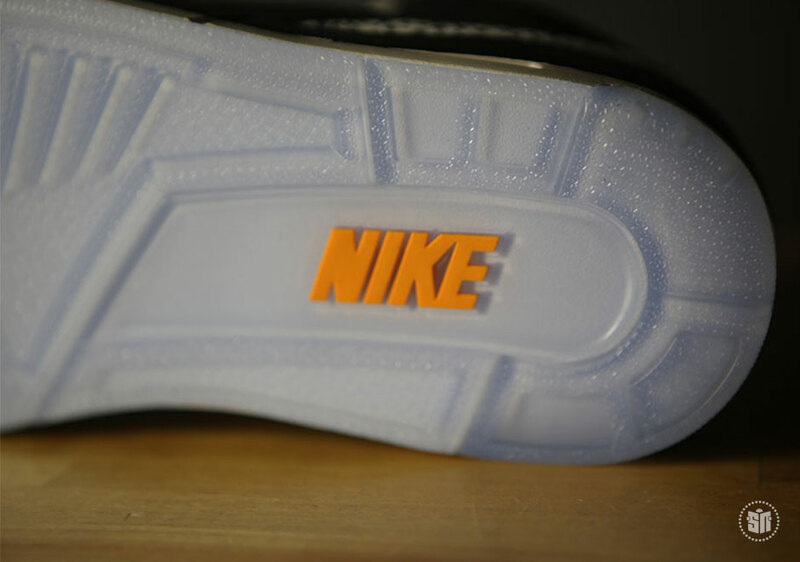 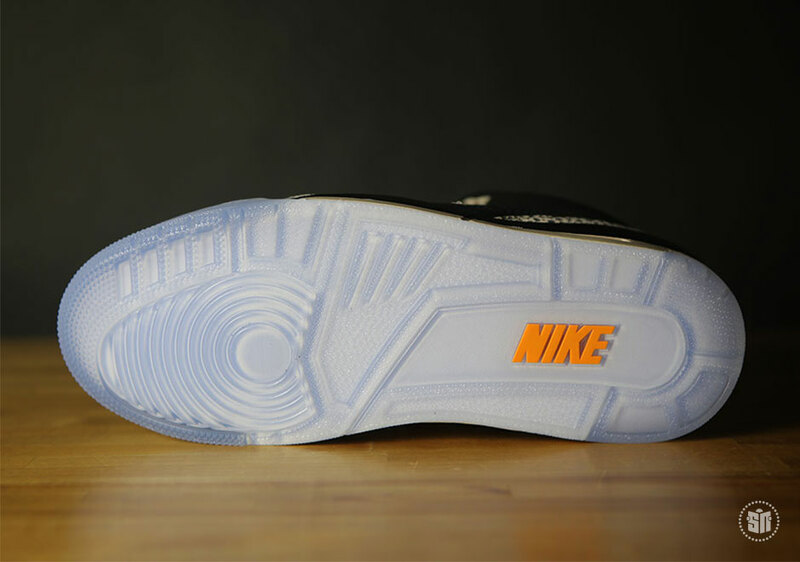 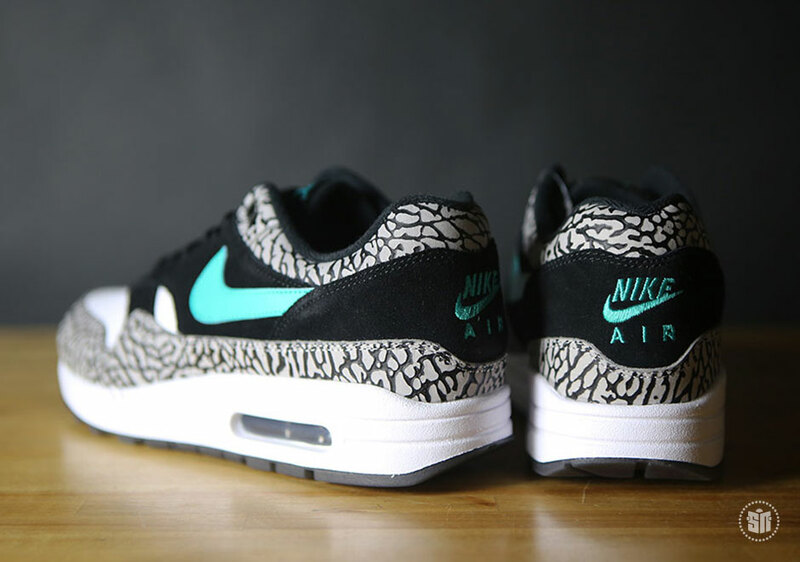 Tinker Hatfield changed the sneaker game forever when he introduced the Nike Air Max 1 over three decades ago. 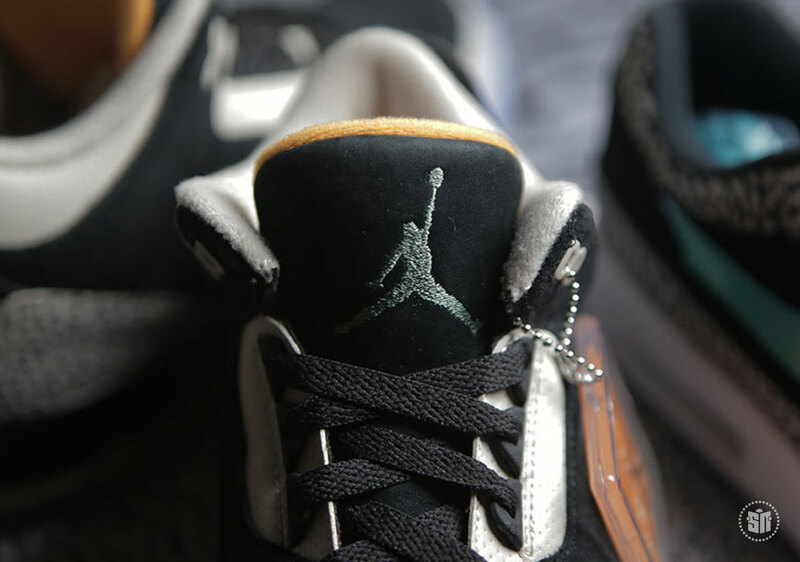 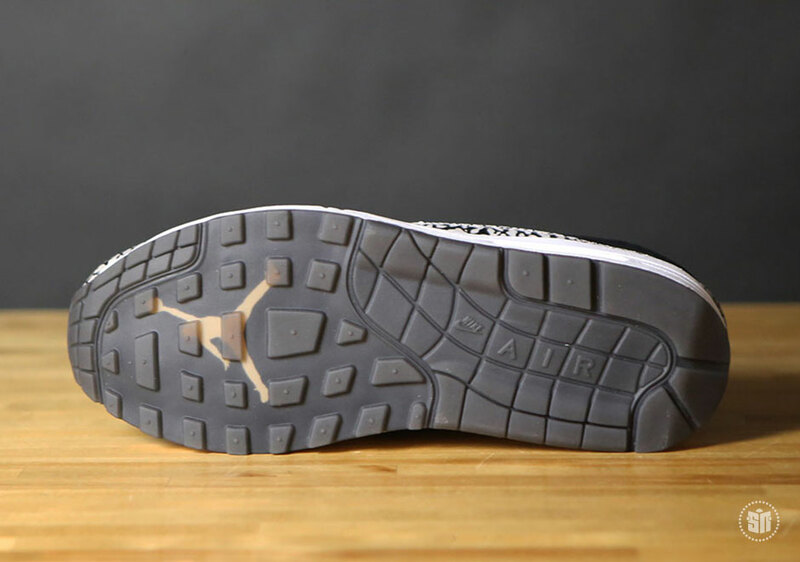 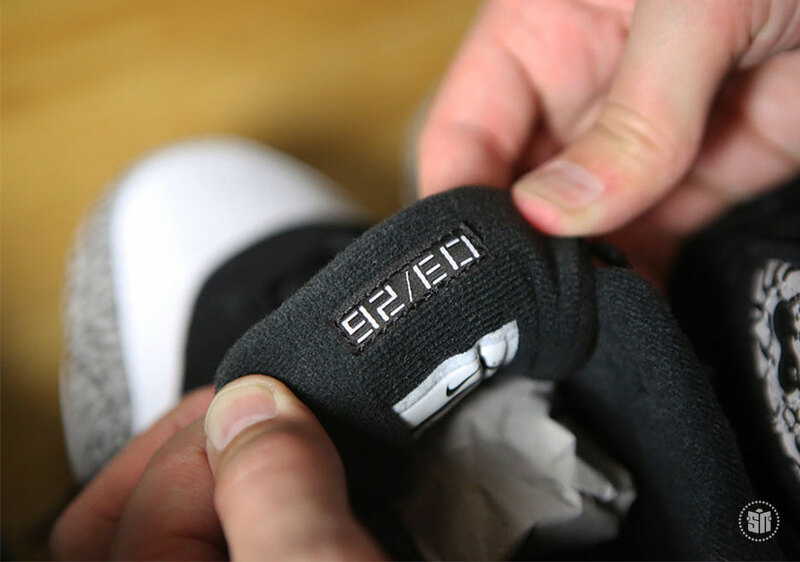 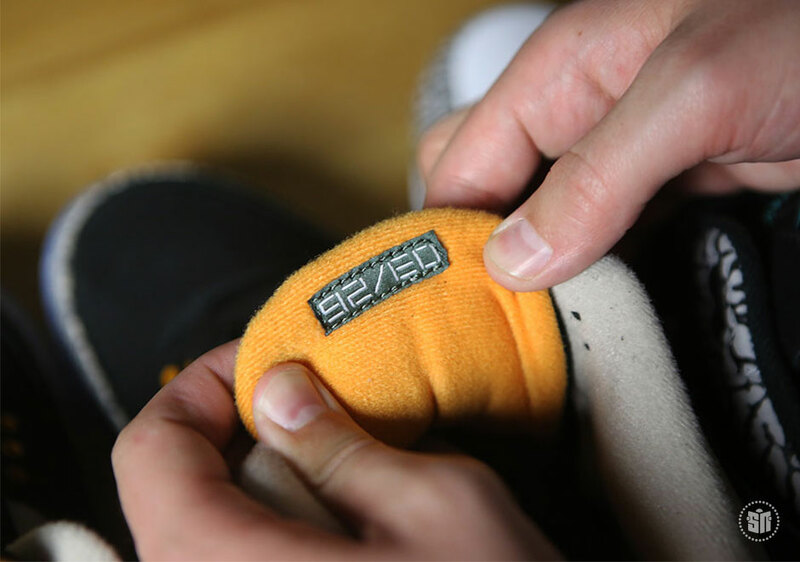 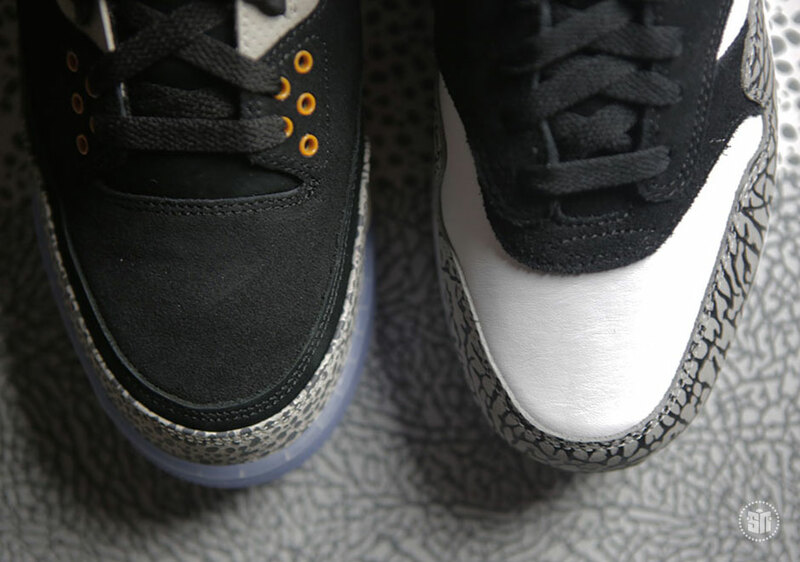 The visible air-wielding model has since become one of the most classic sneakers of all time, and Tinker was such a fan of the technology that he took a huge risk when designing his first creation for Michael Jordan in 1988’s Air Jordan 3 by including the air window and a head-turning graphic print on the heel and toecap. 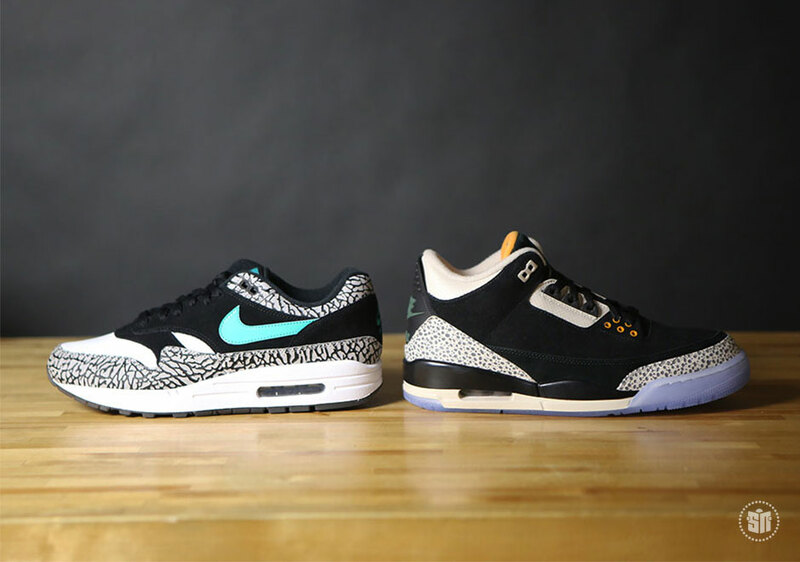 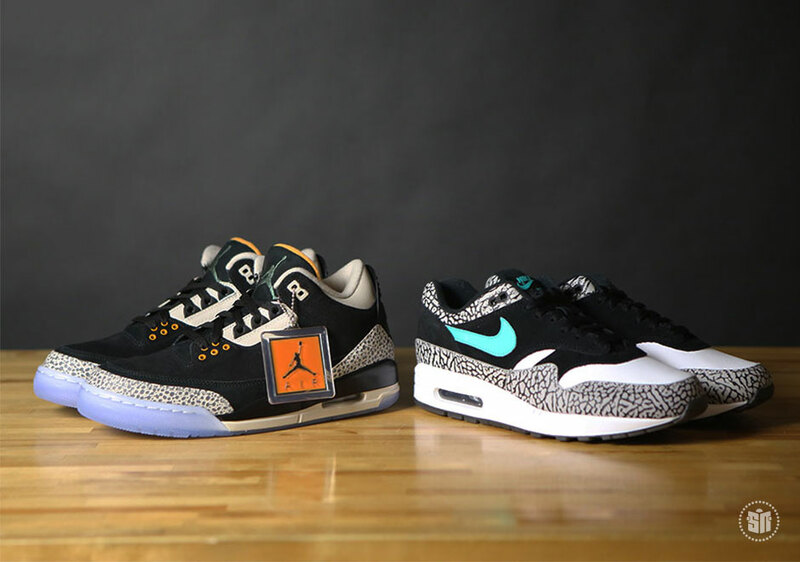 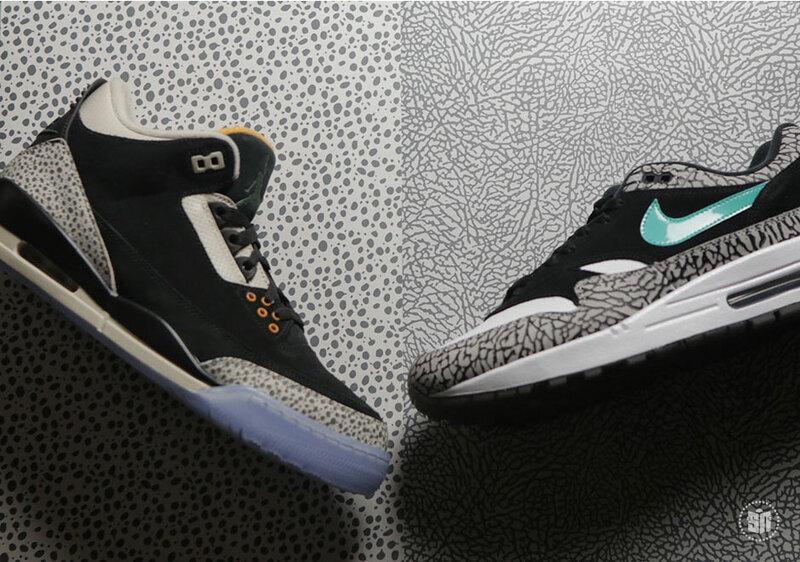 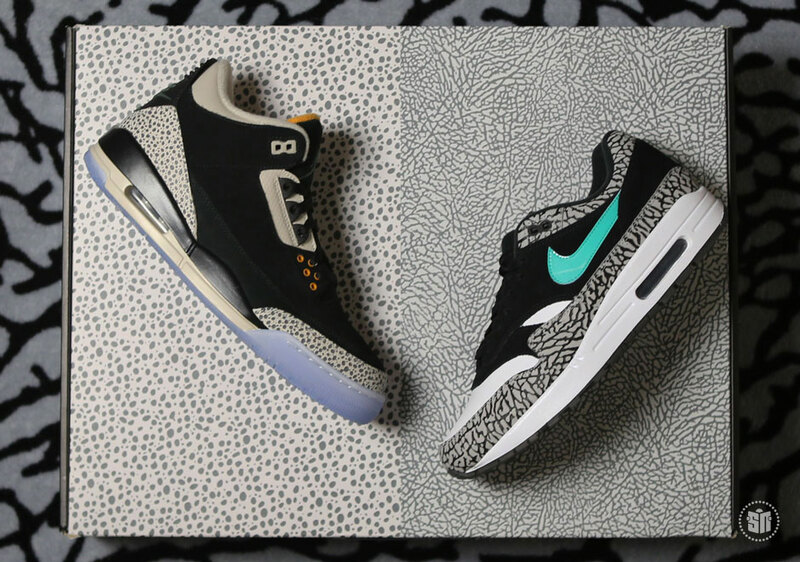 Now the two Tinker greats are coming together with the help of Elephant Print and Safari Print in the Jordan Max atmos Pack on March 18th, 2017, headed to retailers in limited quantities for $400 USD. 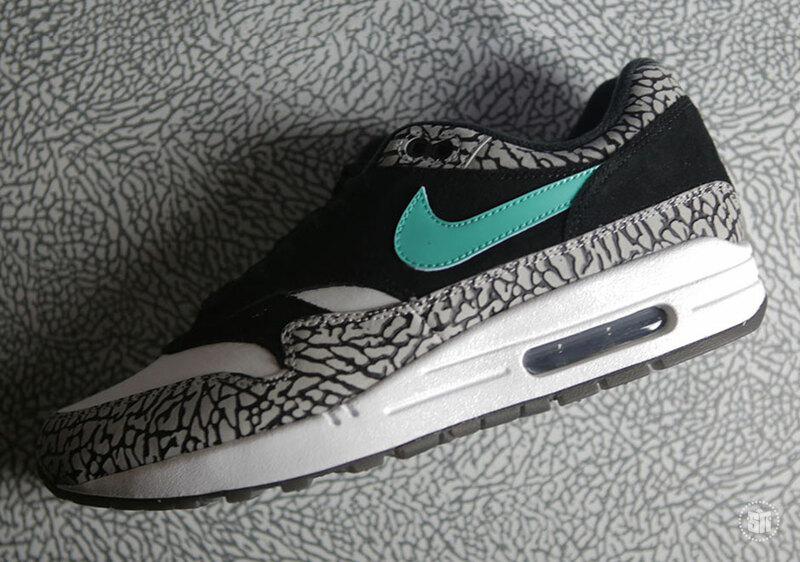 This is undoubtedly the crown jewel of Air Max Day 2017 given what’s at stake here. 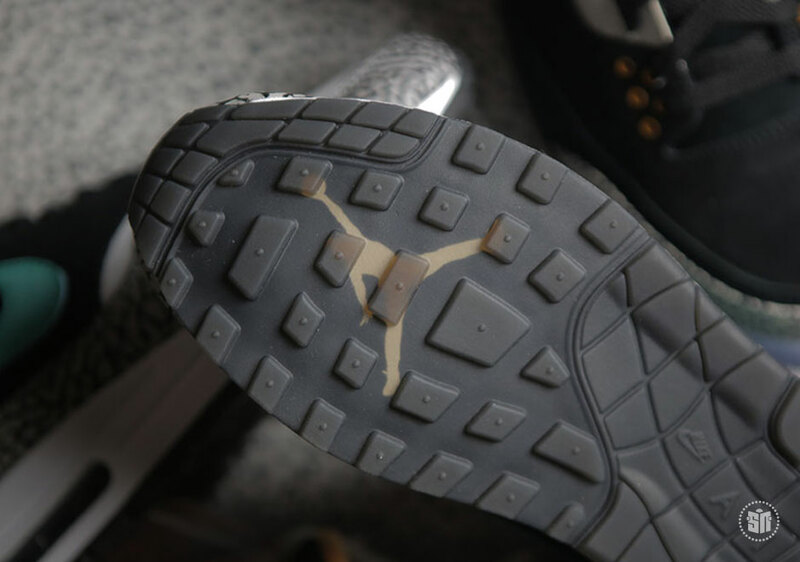 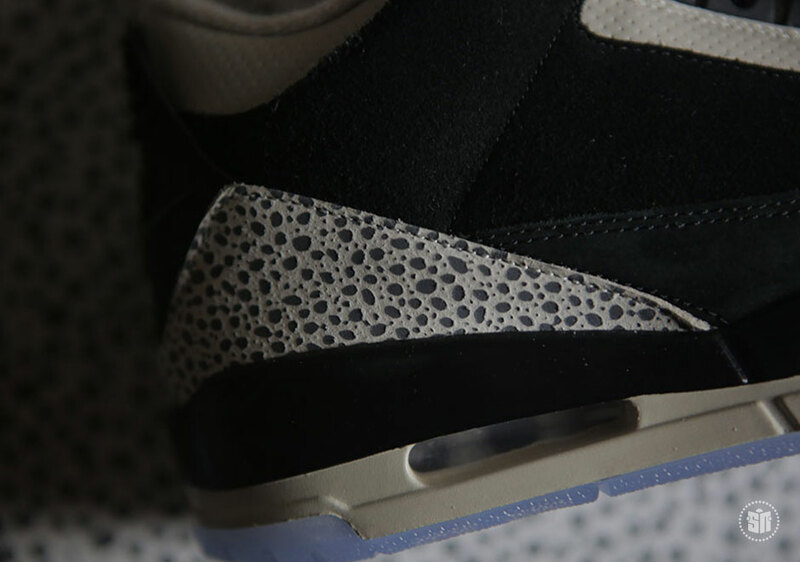 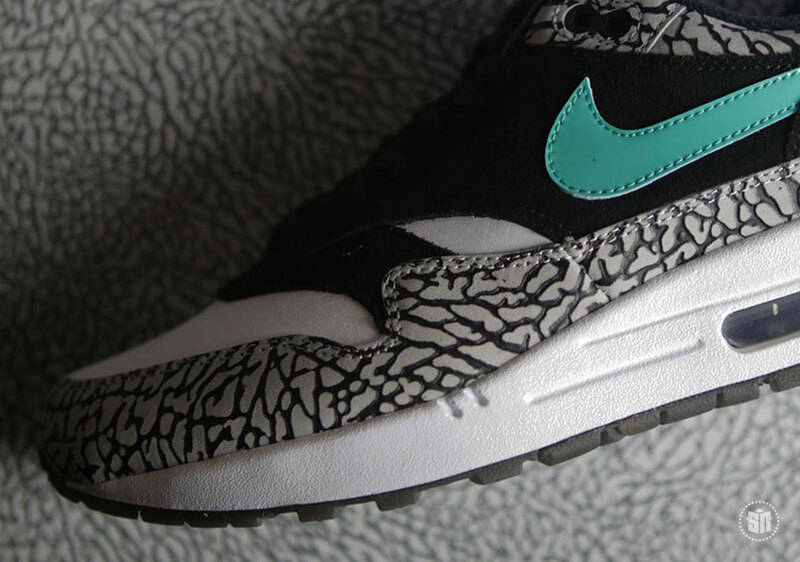 The atmos x Nike Air Max 1 “Elephant Print” is already getting a stand-alone retro treatment, but here there’s a major difference thanks to the Jumpman branding on the outsole. 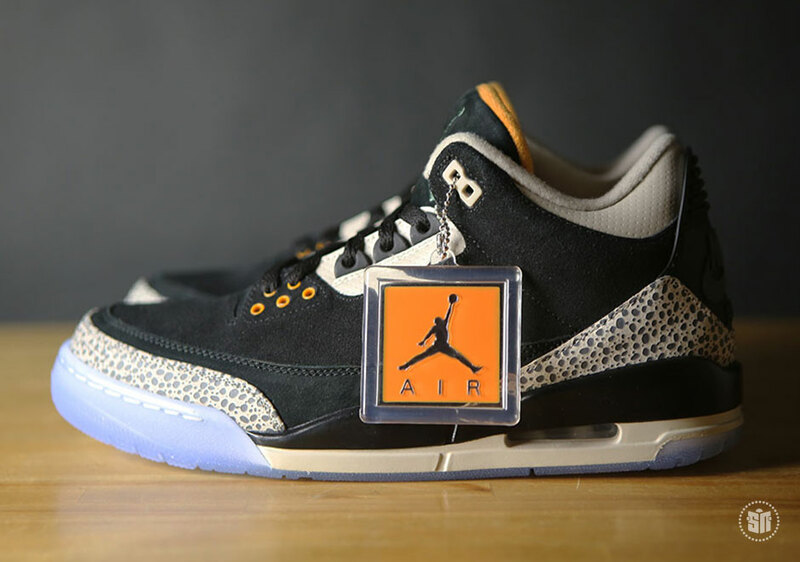 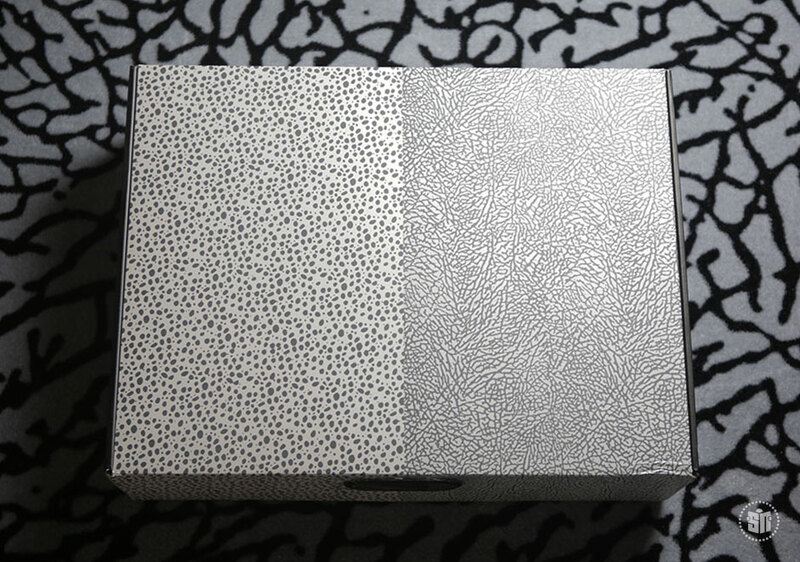 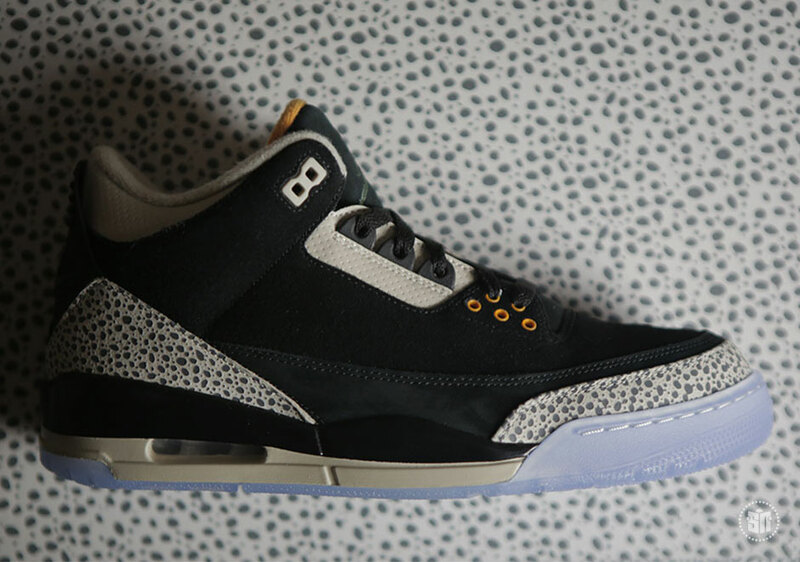 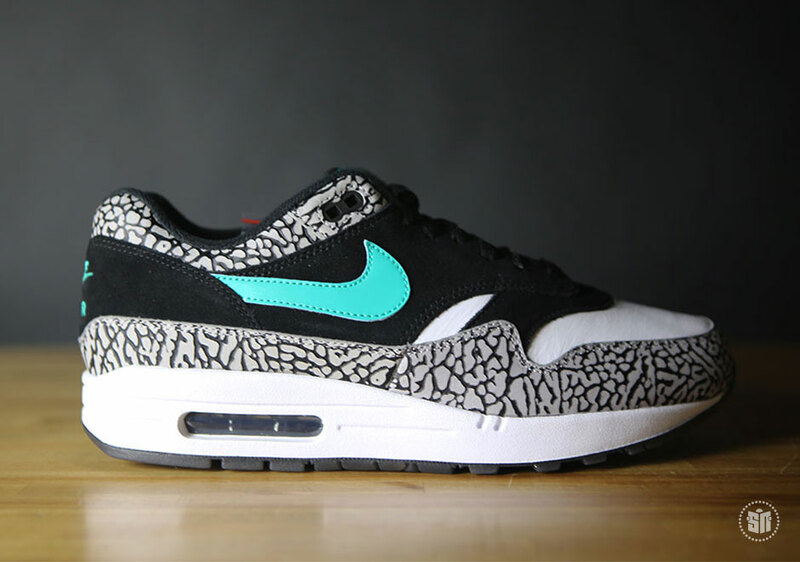 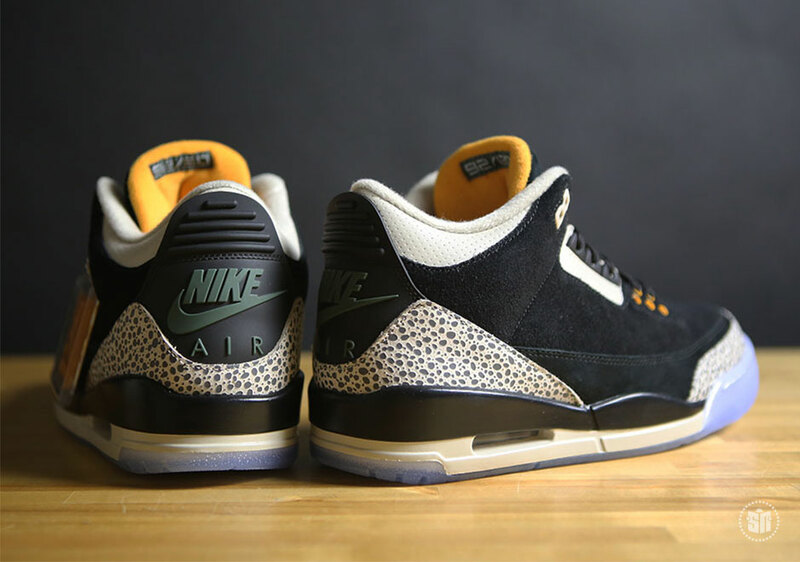 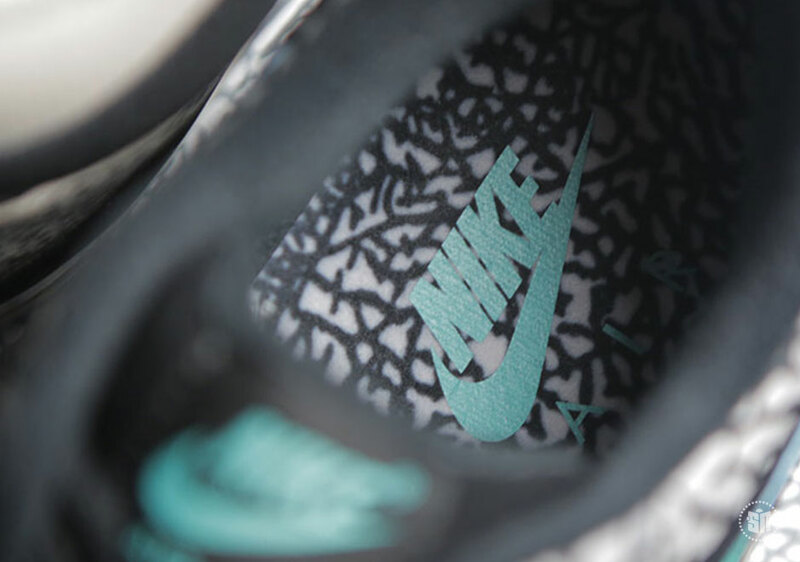 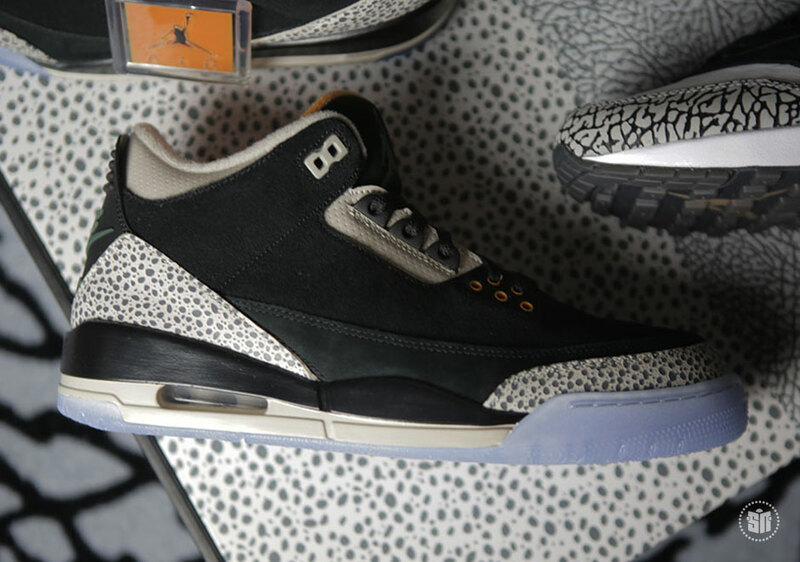 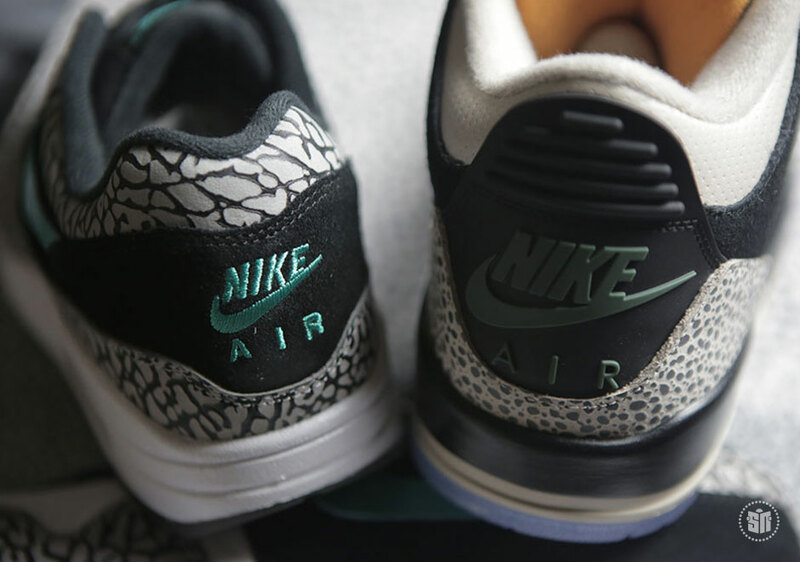 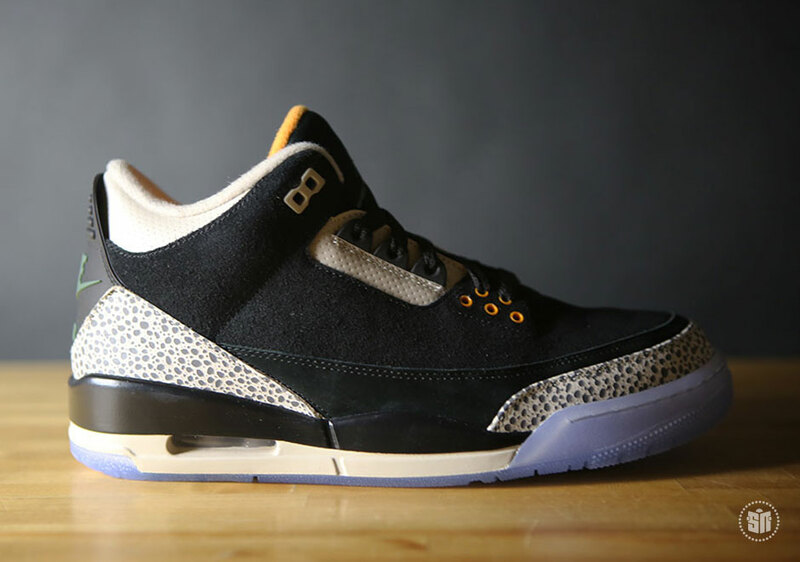 Then there’s the atmos Jordan 3, a pair that takes inspiration from the Japanese boutique’s Nike Air Max 1 “Safari Print” by substituting the graphic in for the usual Elephant Print. 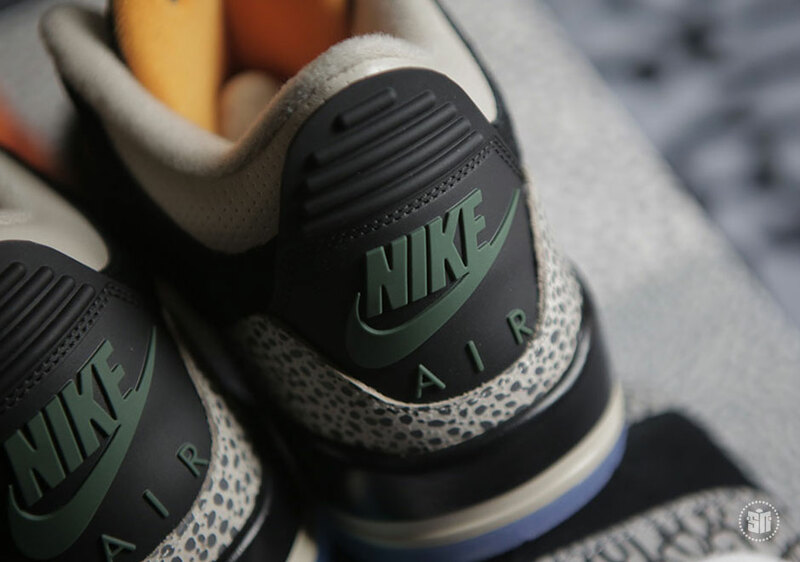 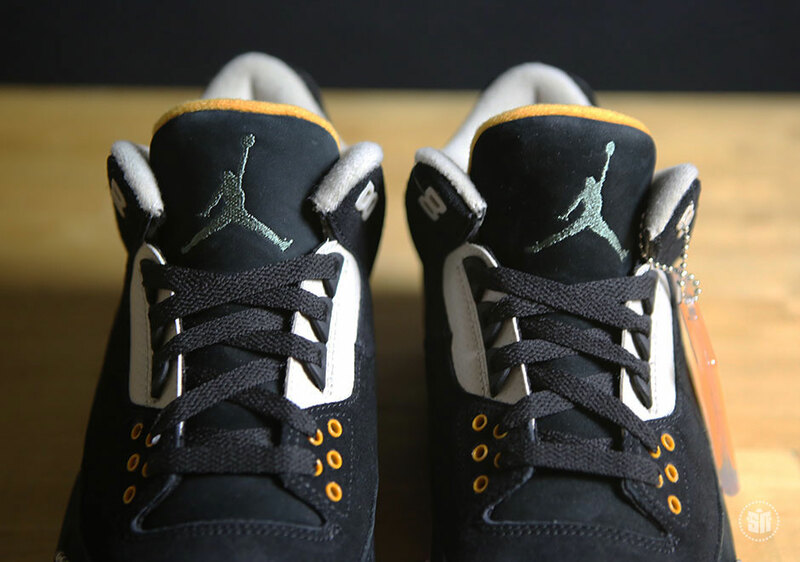 A premium black suede base sees off-white land on the ankle collar and midsole while alternating shades of forest green and orange clash with an icy outsole unit. 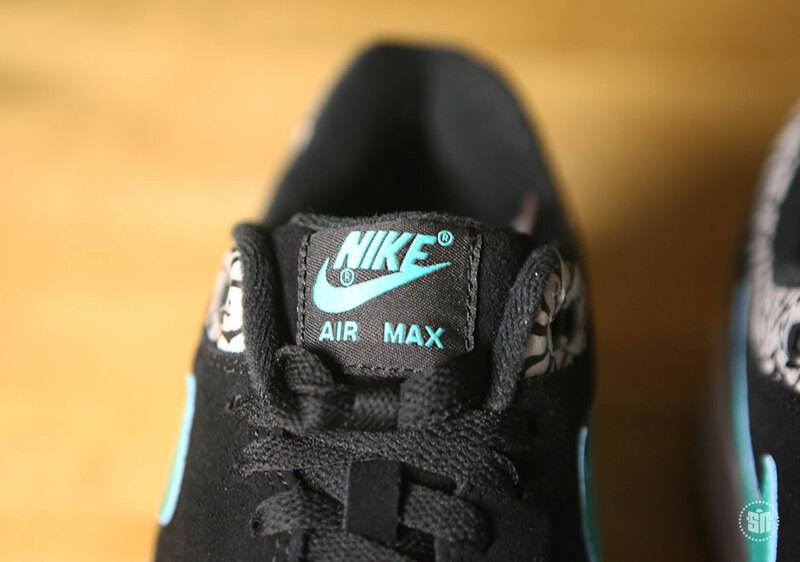 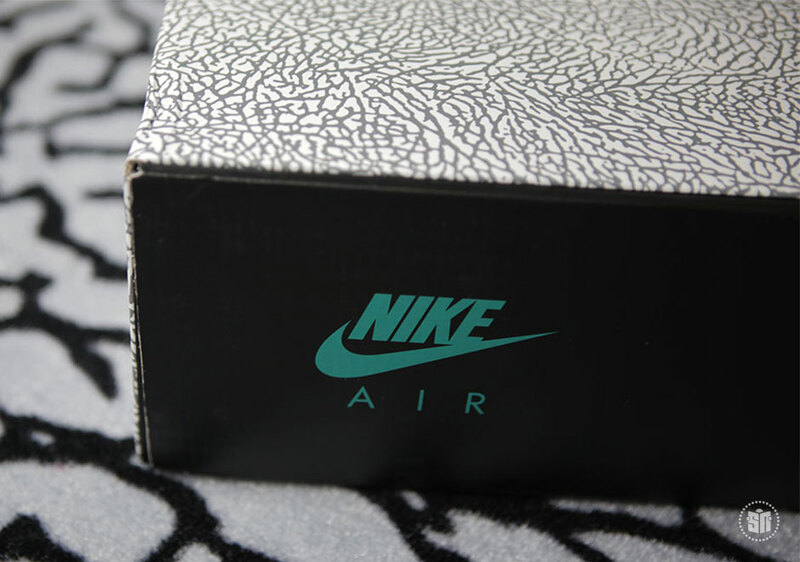 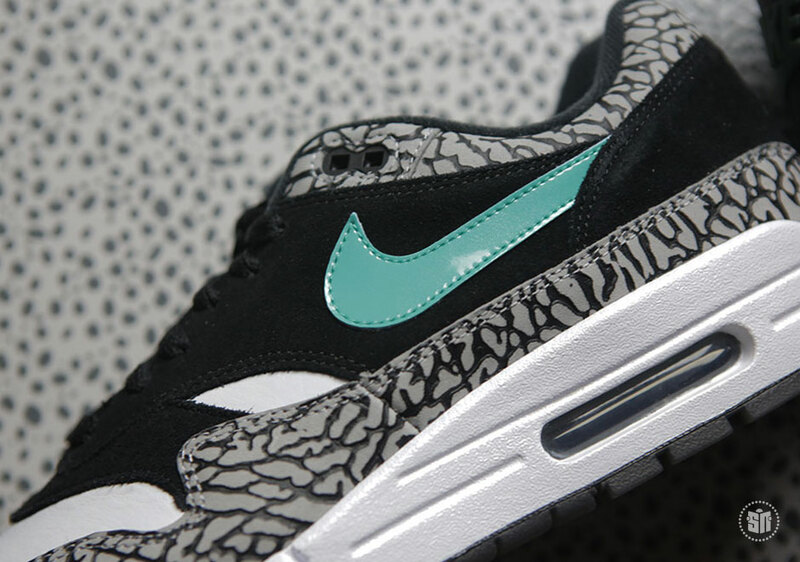 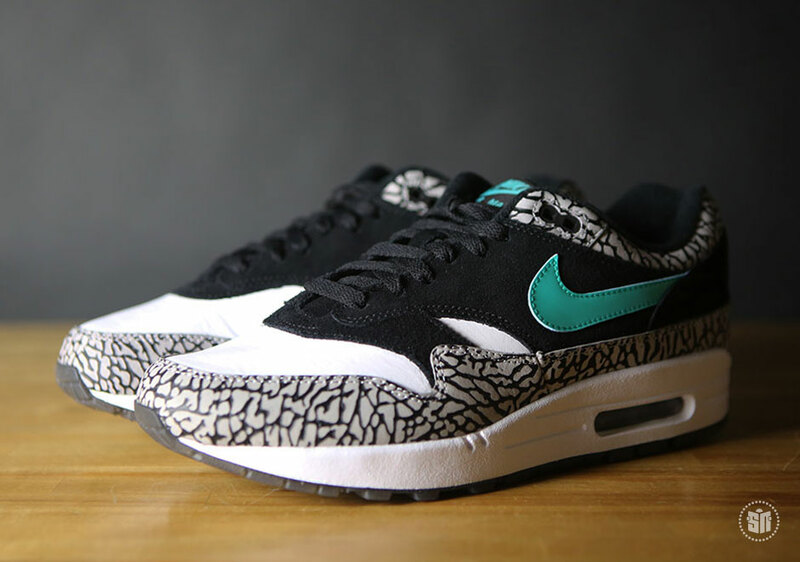 (You might remember the latest atmos x Nike Air Max 1 “Safari Print” retro getting that update a few years back). 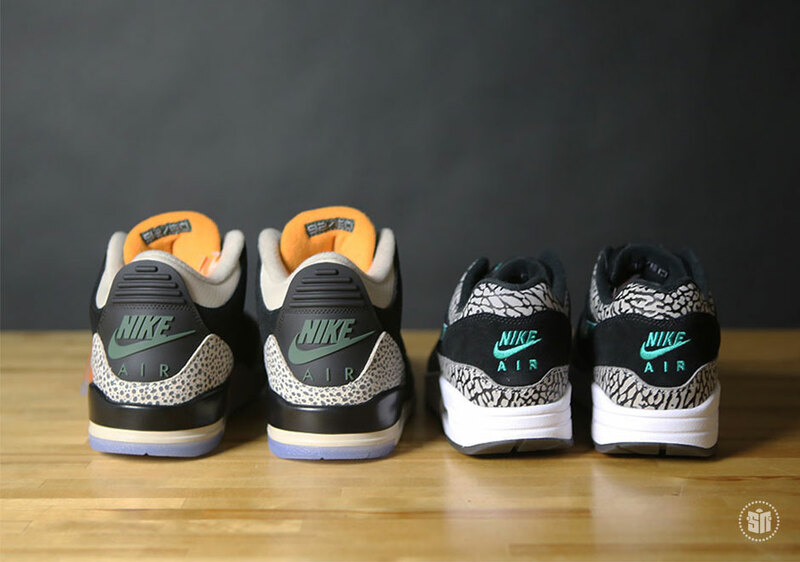 Be sure to check out our exclusive set of images of the upcoming Jordan Brand and Nike Sportswear offering that’s sure to be one of the most in-demand releases of 2017 so far and stay tuned for more upcoming Air Max Day updates right here on Sneaker News.